 Hi,Thanks very much for visiting our store " HappyGo ".Every item on sale are 100% brand new and high quality!We wish you a great day! 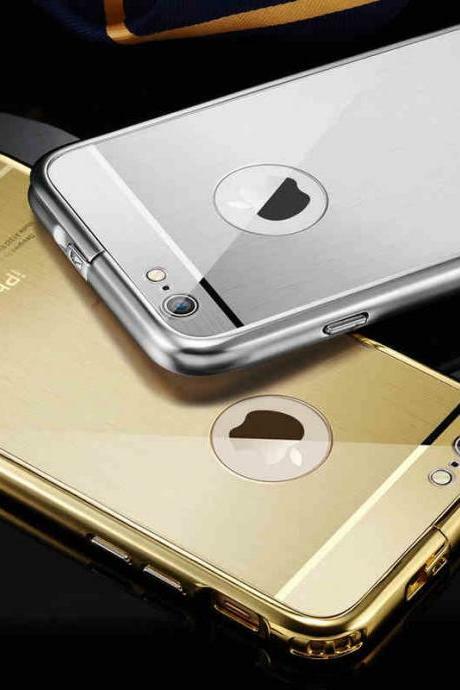 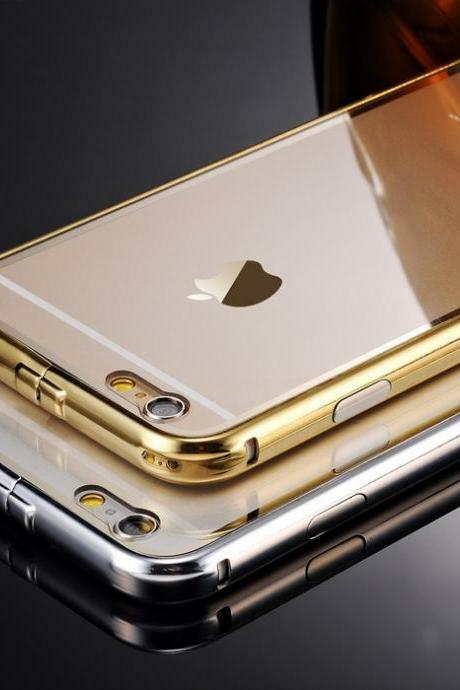 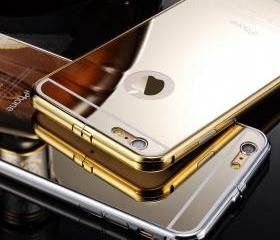 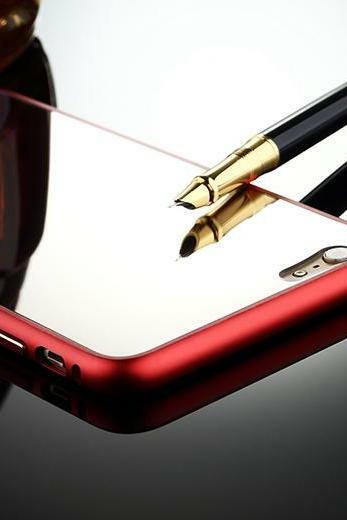 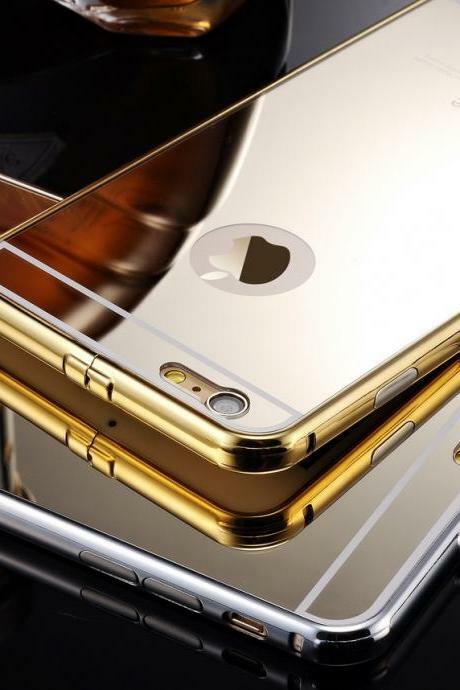 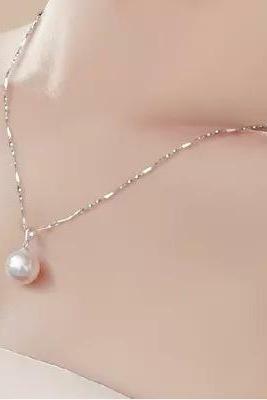 For Apple Iphone 6 6 Plus..
2 In 1 Brand Luxury Gold ..
925 Sterling Silver 3a Zi..
2in1 Brand Luxury Gold Mi.. 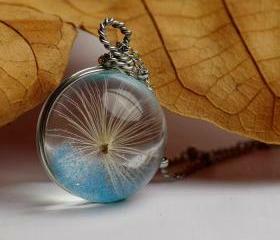 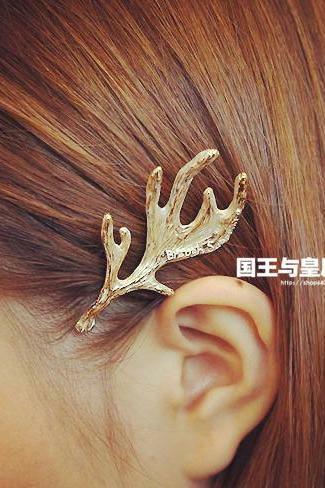 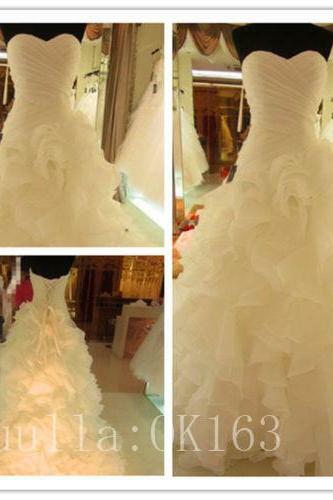 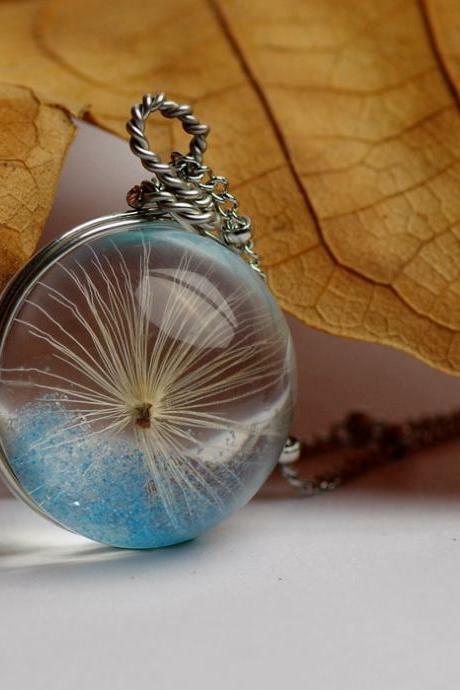 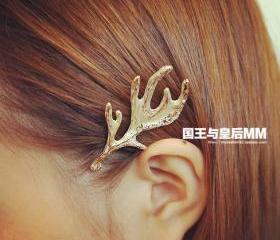 Hot Fashion! 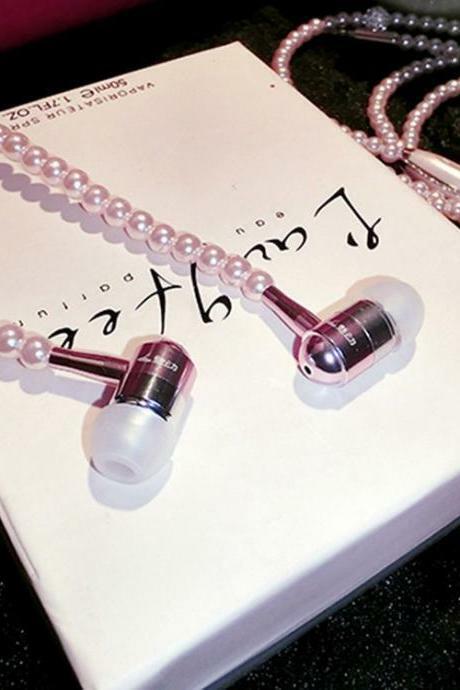 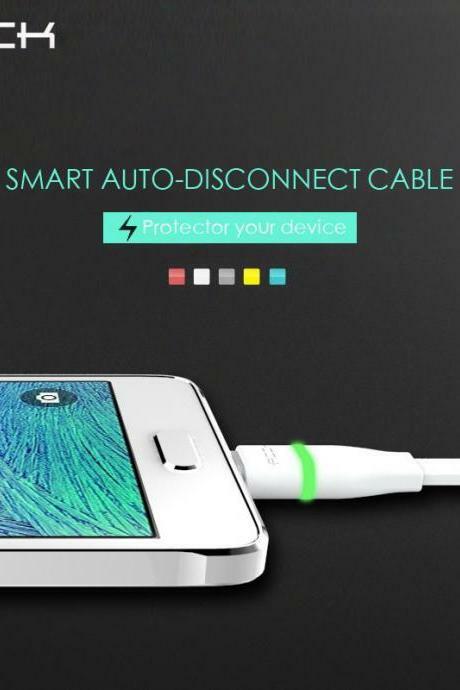 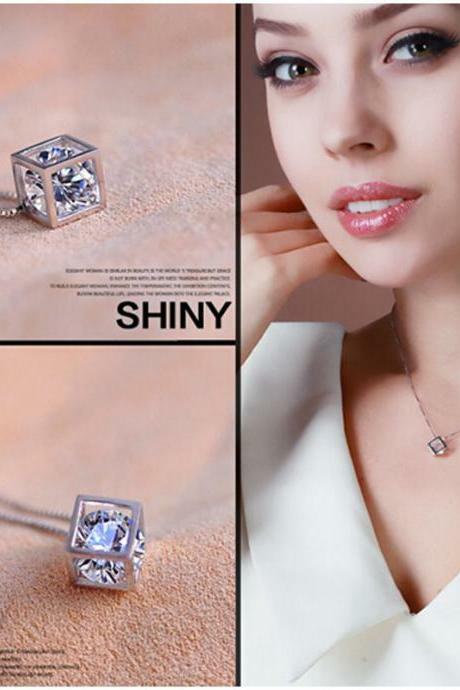 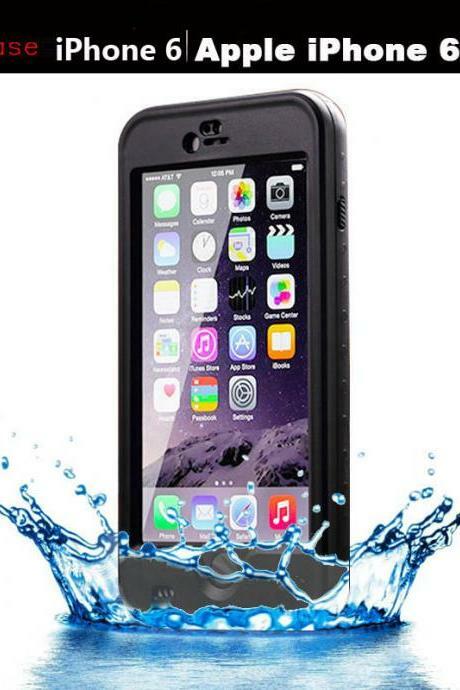 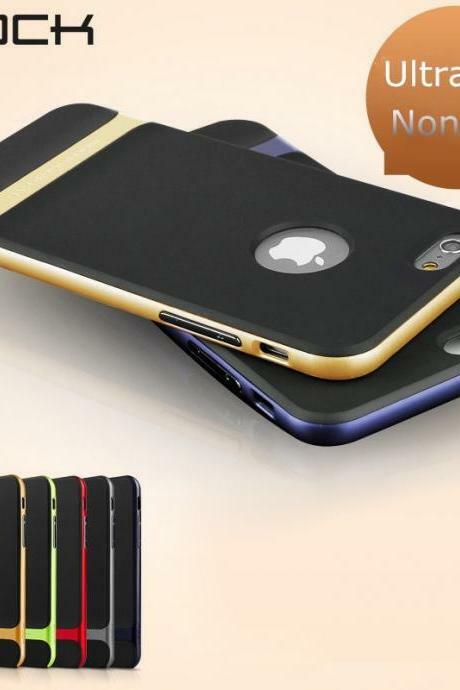 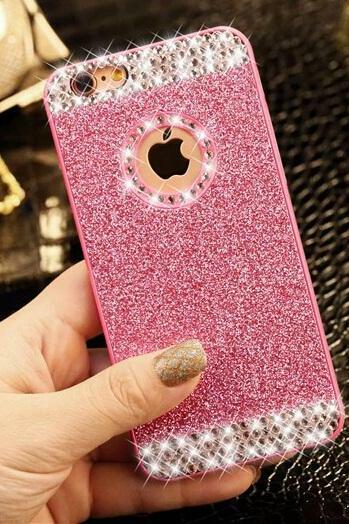 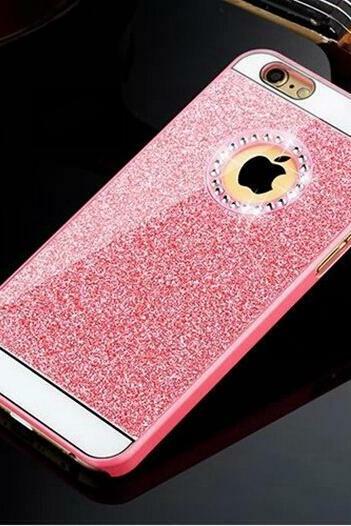 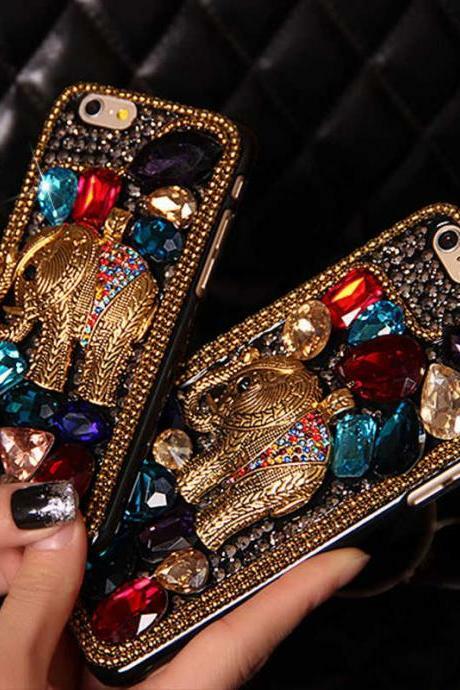 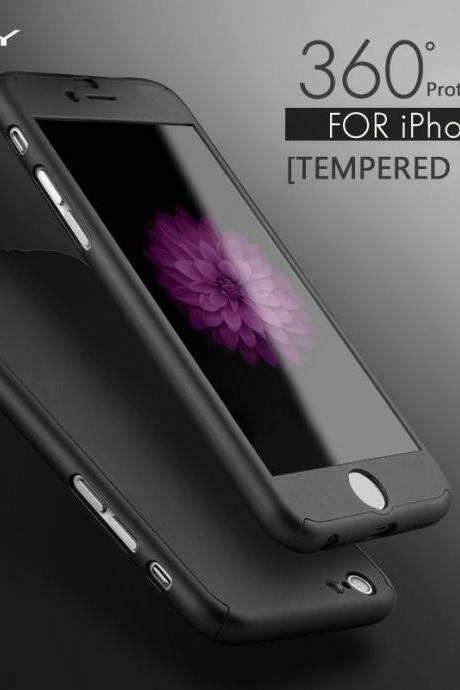 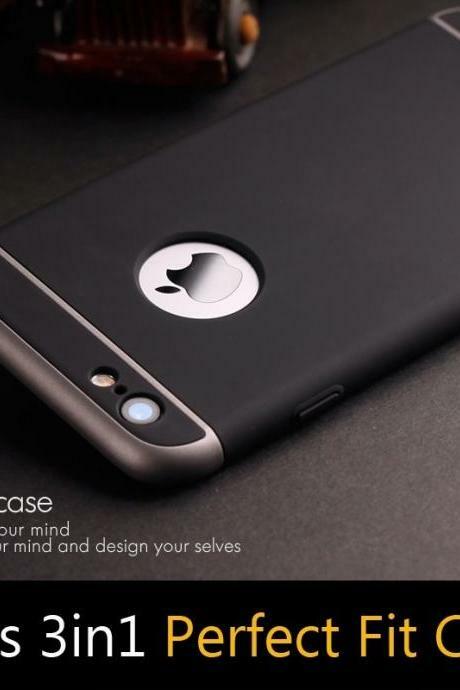 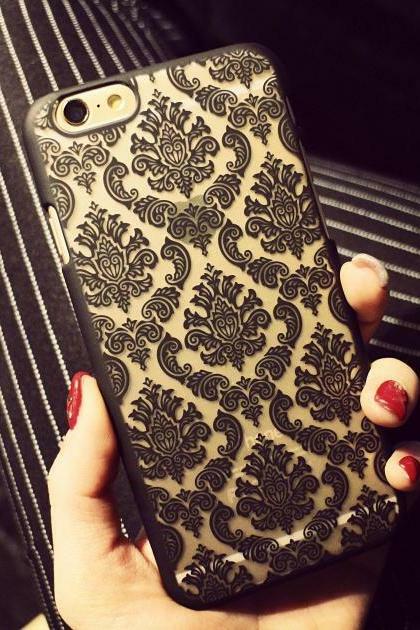 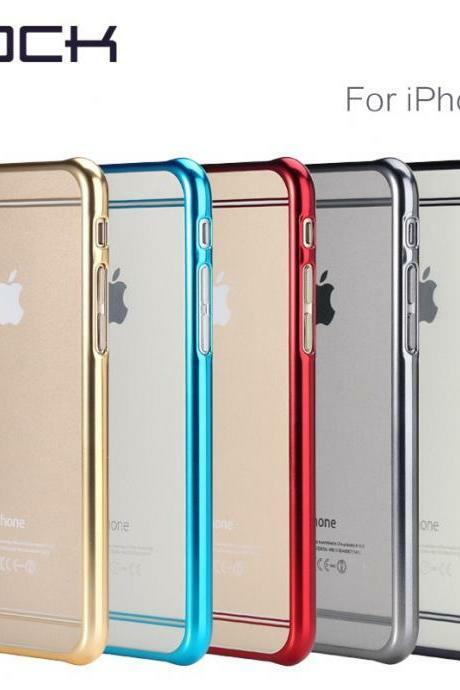 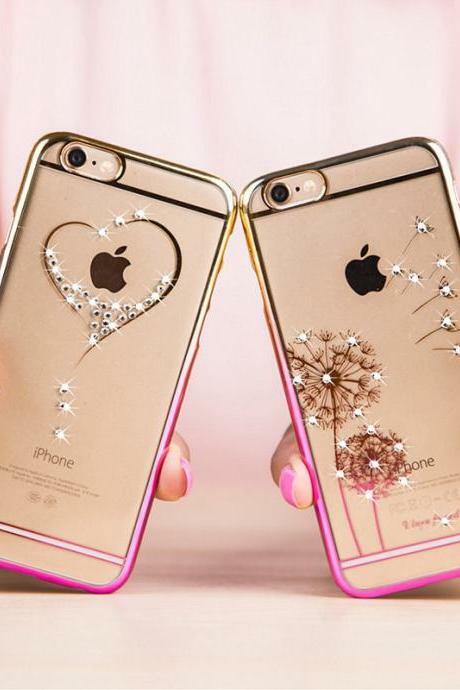 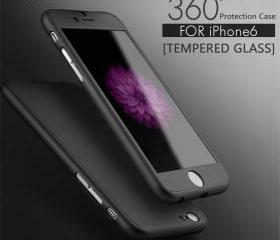 3in1 Sleek P..
2015 New Bling Case For I.. 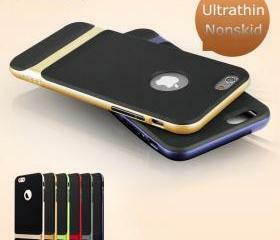 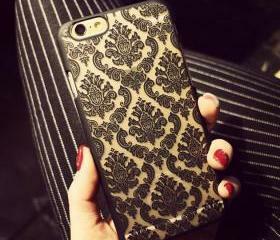 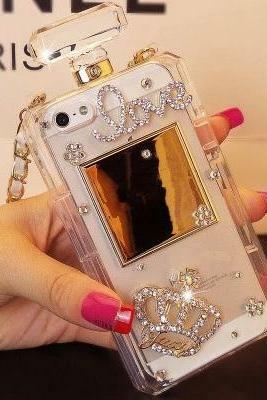 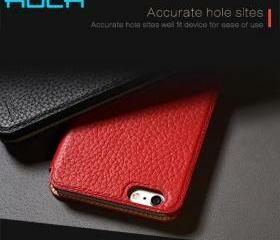 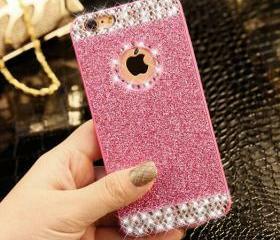 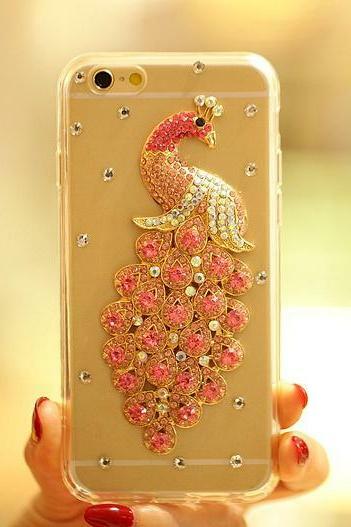 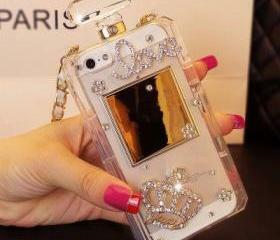 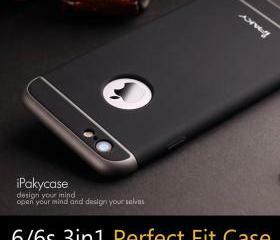 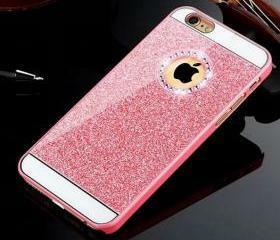 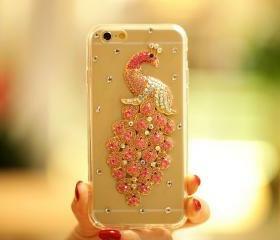 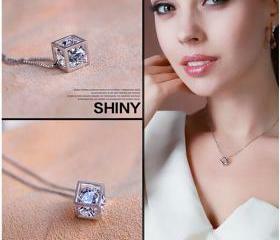 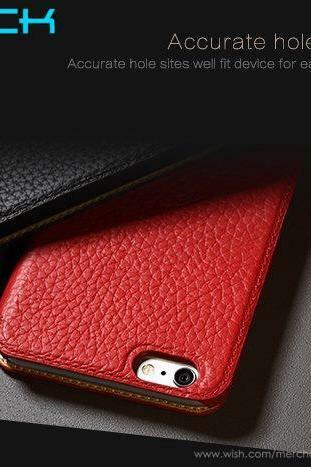 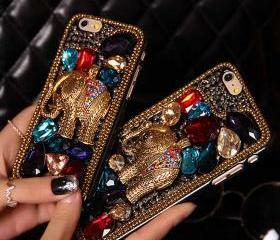 Luxury Bling Case For Iph.. 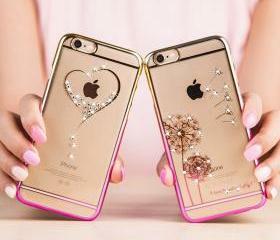 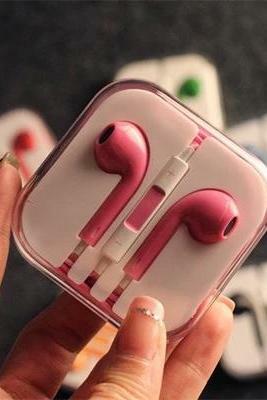 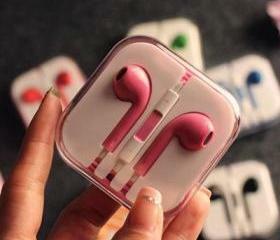 Brand Cute Iphone 6 Iphon.. 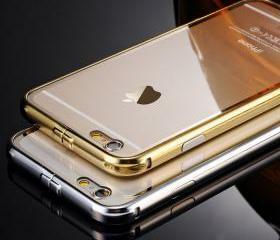 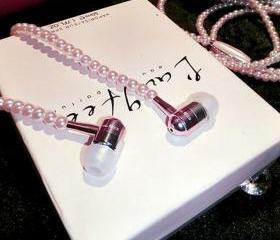 Brand Rock Luxury Iphone .. 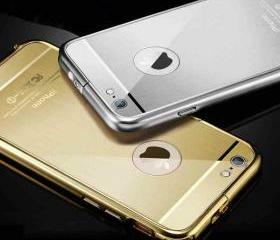 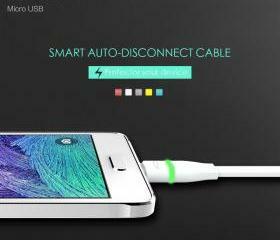 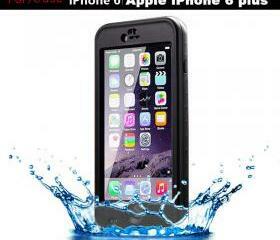 Brand Rock Iphone 6 Iphon.. 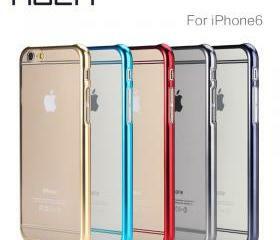 Brand Xuenair Iphone 6 Ip..